For the inaugural Wax & Stamp issue, we thought we needed something special. Therefore, we set about to pick one of our heroes in DJ culture, Bill Brewster. Bill literally wrote the book on the history of DJ culture and so for both of us there was no better first guest to choose. For those who haven’t read Bill’s Last Night A DJ Saved My Life, I highly recommend it. 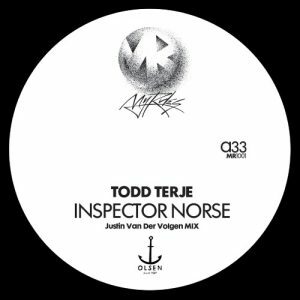 Bill has picked out Justin Van Der Volgen’s remixes of Todd Terje’s Inspector Norse and Strandbar. Two incredible tracks re-edited perfectly together. When Bill played this back in his DJ History podcast back in January, he touted Justin’s mix as better than the original. For Luke’s selection, he’s chosen something that he hasn’t been able to shut up about for the last year. 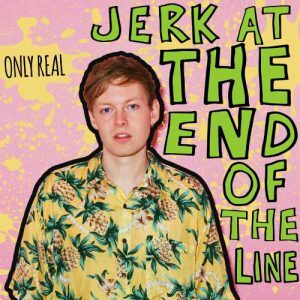 London’s Only Real has been fast filling up the pages of every bit of music press recently, and for Luke, he’s been craving more since he dropped the dream-pop meets hip-hop Cadillac Girl early last year. When we heard he was releasing his debut at the same time as our first issue, it was a no brainer.